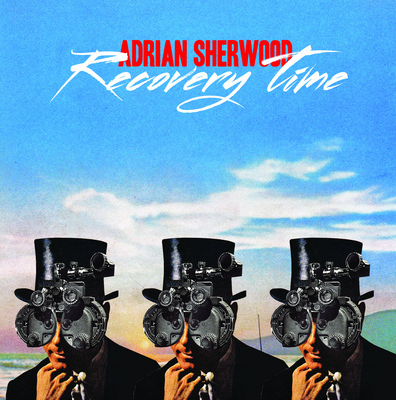 Adrian Sherwood ‘Recovery Time’ EP out now! 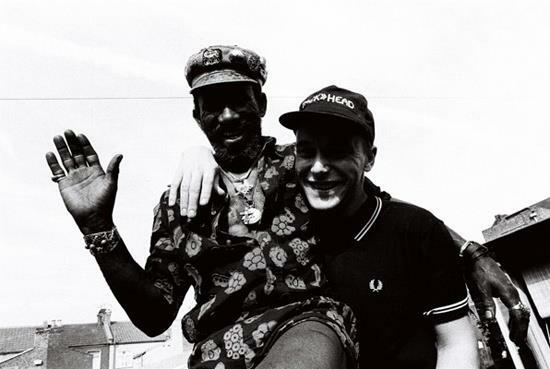 Following on from the release of Adrian Sherwood’s full length solo ‘Survival & Resistance’ comes ‘Recovery Time’, an EP built from the fractured pieces of his solo album and reassembled with the relentless bounce of dancehall and primed for the dance floor. ‘Recovery Time’ is out now on On U Sound Records .